This Lil Dog of Mine is not just for our canine friends! We also specialize in those fabulous felines! Cats are typically easy going, very self-sufficient and tend to do things in their own time. Instead of leaving tons of food and water our for your feline friend while you are away, hire a professional pet sitter! TLDOM will provide frequent visits to your kitty while you are away. 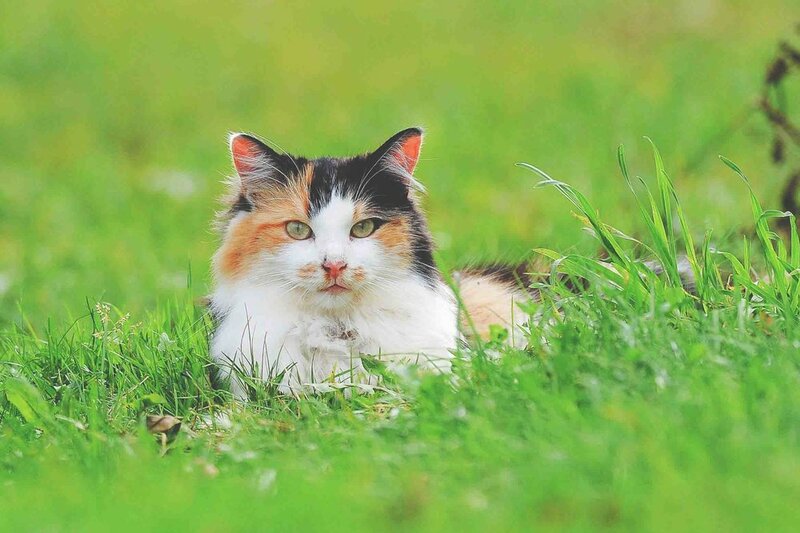 We will get to know your feline friend personally know and cater to all of your feline needs. We specialize in customization of our visits according to all of our client’s preferred feeding and playtime preferences. NOTE: There is no surcharge for a complete litter box change. Friendly and Affordable Cat Sitting Services! 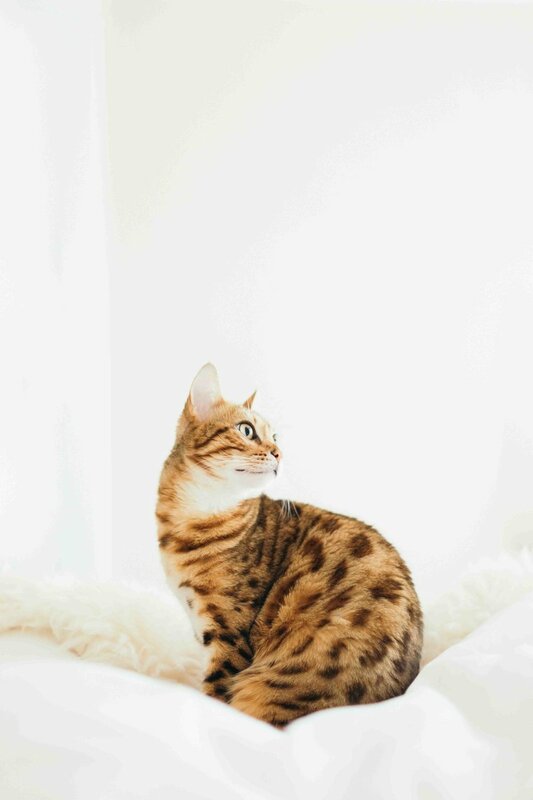 Each of our cat sitting visits starts with an in-home meet and greet with you and one of our professional pet sitters. 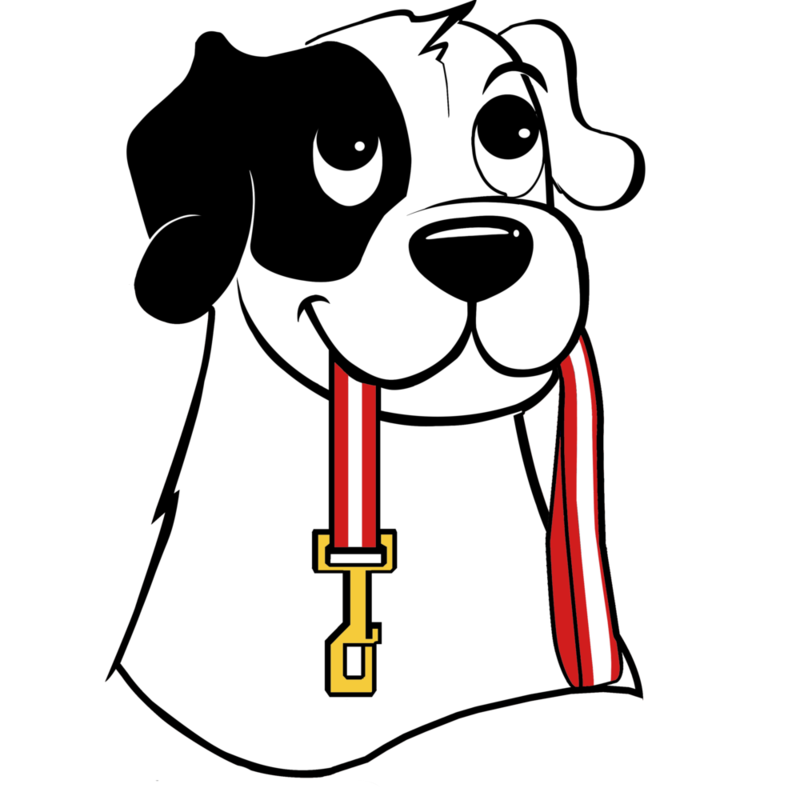 This allows the sitter to meet you and your pet in the comforts of your home. This meet and greet will be scheduled before we start your pet sitting services. At This Lil Dog of Mine, we will service single and multi-cat households. We give special attention, patience, and understanding to all cats that require specific routines and those with health challenges and disabilities. They’re not just pets, they are members of the family, and we believe they should be treated as such. For information on rates visit our Prices page and for booking services visit our For Clients page.